The President of Vanuatu, Baldwin Lonsdale, passed away due to a sudden heart attack on June 17. The next president is expected to be selected in July. 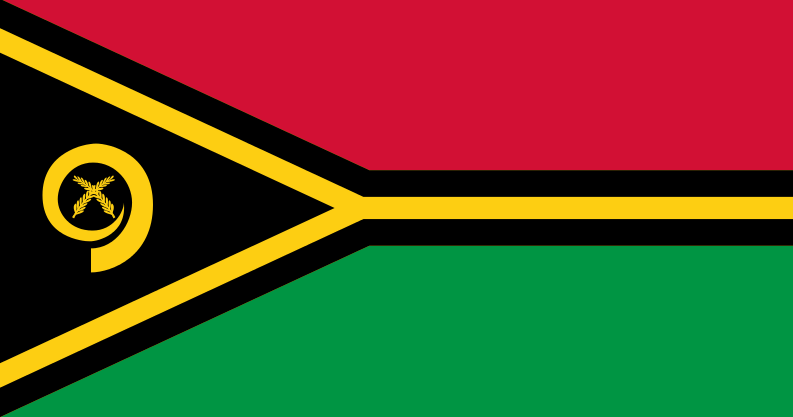 People from Vanuatu are called “ ni-Vanuatu”. The country is made up of more than 80 islands. Port Vila is its capital. 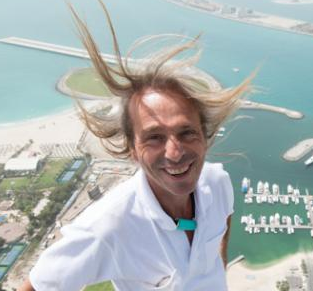 On June 12, Alain Robert, a 54-year-old French man, climbed the walls to the top of the Melia Barcelona Sky Hotel (Spain) without a safety harness. The hotel is 380 feet (116 meters) high, and it took him 20 minutes to get to the top. Robert has climbed over 130 buildings and structures. Some of them are the Eiffel Tower (France), Empire State Building (USA), and Burj Khalifa (United Arab Emirates) – the tallest building on Earth. Can you guess his nickname? It’s “Spiderman”! 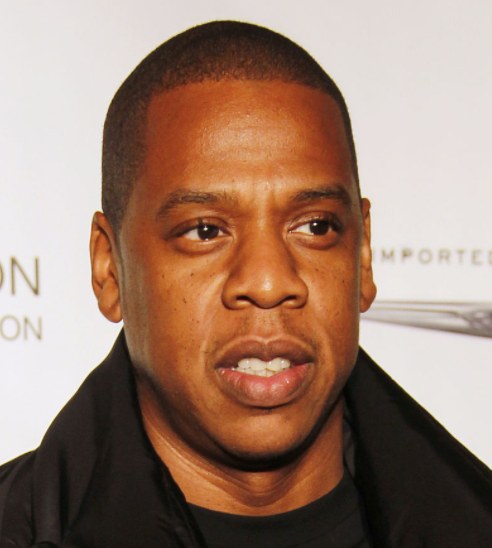 The American rapper, Jay Z, has changed his name. It’s now all caps and there is a hyphen: JAY-Z. When he was born, he was named Shawn Corey Carter. Here are 2 videos – the first showing Robert’s climb, and the second about the museum.